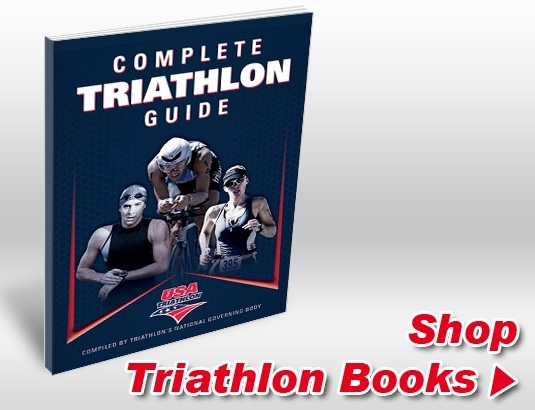 Use the Books and DVDs Available to Become Your Own Best Athlete! 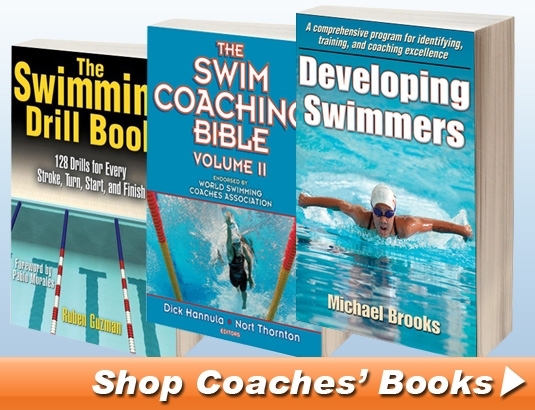 To get faster, swimmers must improve their technique and/or get stronger. 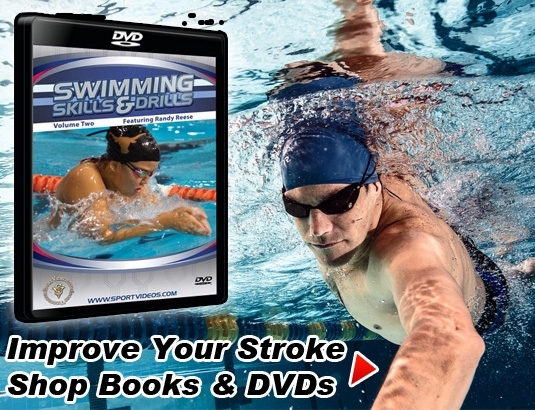 Books and DVDs can help improve your technique by providing information about body position, flotation, and training workouts. There are many online time-log apps and services, but not as many log books any more. I was glad to find this one for my son. I still have mine from when I started it about 35 years ago. Who knows if one will have that option with an online service. Thanks for stocking this. Excellent DVD for improving the breastroke. Bought this product for ou junior coaches, they are finding it invaluable.